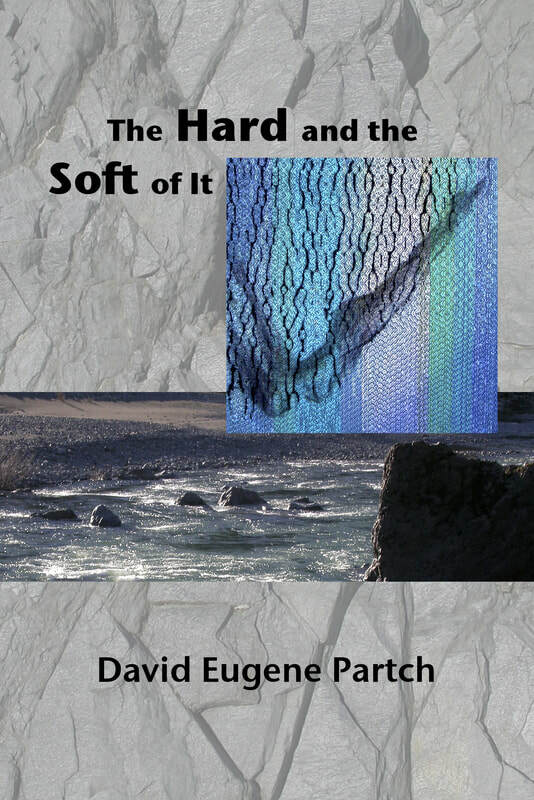 This collection of poems represents the work of over 40 years of fine-tuning language and presentation. It deals with a broad spectrum of subject matter, but maintains the common thread of a deep concern for the fate of mankind. Throughout the work, the importance of community spirit and cooperation, both with other humans as well as with mother nature, takes front seat. These poems aim to be inspirational and instructional with echoes of themes also dealt with by authors like Wendell Berry. It also serves as a poetic testimonial to the principles of Permaculture and to the urgent need to find new ways of relating to each other and to our environment. Click on the image to purchase at Amazon.